Ball caps are out. Beanies are no longer in season. If you want to be the cool guy in town, put a Fedora on your head. 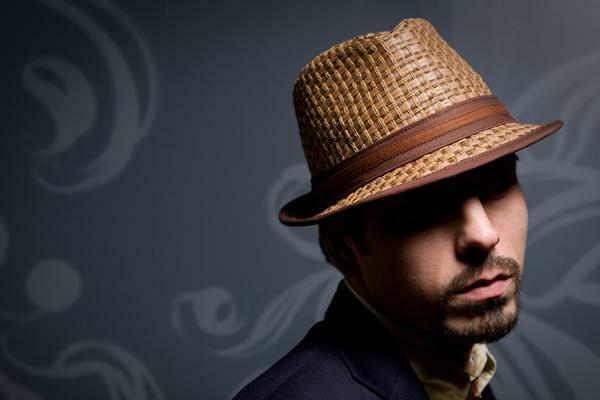 First used as an men's accessory in 1919, the fedora has made a return to mens wardrobes in the 90s. Popularized by the likes of Justin Timberlake, Hugh Jackman, Usher and Johnny Depp, fedoras make a great addition to your wardrobe. It brings "cool" to your casual or formal ensemble. 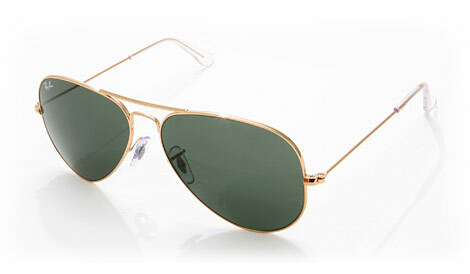 Also known as Pilot Glasses, Aviator style sunnies fit almost any face. It comes in either a plastic or metal frame, aviators easily be picked up at your local trend store like Urban Outfitters or H&M. If you want to go for the original, RayBan still makes the best aviators in the market today. What is a Pocket Square? Its a piece of fabric, typically silk, that one puts on the breast pocket of one's coat. This simple yet elegant accessory amplifies what was once a bland blazer or suit jacket. 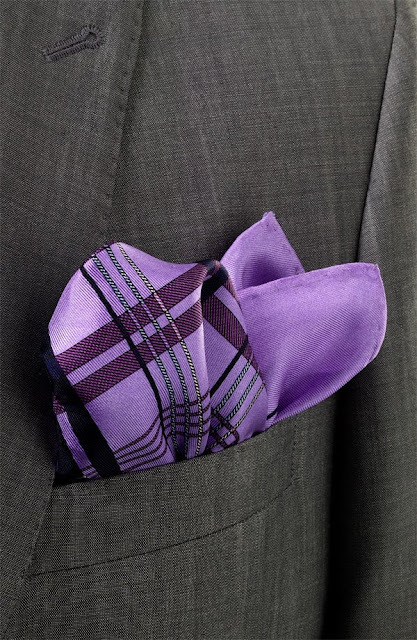 If you have a solid color jacket, I would recommend a printed pocket square. If you're wearing a blazer that has a pin stripe or a window pane print, I would suggest a solid color pocket square. And if you're really daring, I would go with a print on print combination. One of those pieces from the 80s that have also made a comeback, the driving loafer is the perfect roadtrip shoe. Comfortable enough to be a slipper, functional enough for managing your gas and brake pedals. 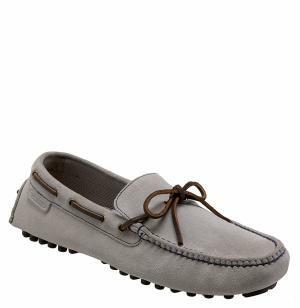 Available in suede and full grain leather, the loafer can easily be worn with a cream linen suit, a pair of jeans and some good old Bermuda shorts. Definitely a must have this season. Also known as the book bag, totes have come along way from the feminine image it once had. 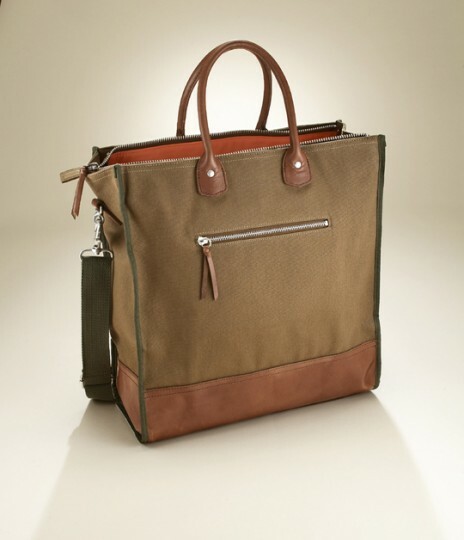 Today, men can easily carry a tote like it was an attache or messenger bag. The manly tote is usually very structured, made in leather, canvas or a bit of both. It also tends to have some simple details like rivets, buckles and straps.